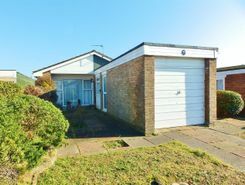 OFFERS IN THE REGION OF £Open House Eastbourne offer to the market this two bedroom link-detached bungalow in a quiet residential close. Boasting a 31? through lounge/dining room, the property also enjoys the benefits of gas central heating and uPVC double glazing as well as a double . 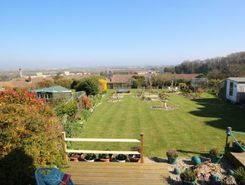 Affording truly spectacular views over the extensive landscaped gardens across Eastbourne to the sea. 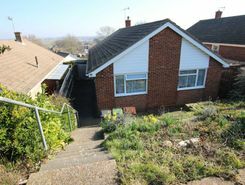 Affording fine panoramic downland views from an elevated position in a sought after Old Town location, this two bedroom linked detached bungalow occupies a large corner plot with a south westerly facing level lawned garden. The property offers spacious accommodation, including en suite to . 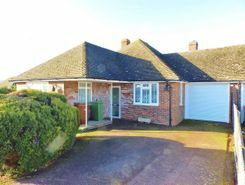 Open House Eastbourne offer to the market this three bedroom detached bungalow on the popular Langney Point estate in Eastbourne. 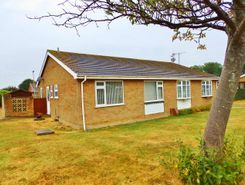 The bungalow offers substantial accommodation, including a 18? x 15? lounge/dining room, conservatory and an external sun room. Further benefits include gas central . 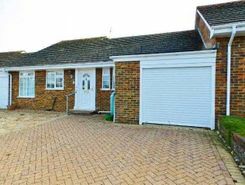 Open House are delighted to offer to the market this two bedroom semi-detached bungalow in Langney. The property boasts modern double glazing and gas central heating, as well as good sized gardens and a garage. 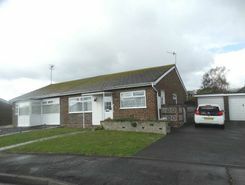 The bungalow is within easy reach of the Crumbles Retail Park and Langney Shopping .